The Super Bowl of NASCAR took place on Sunday, and Joey Logano came out the winner. Out of all the merchandise that was for sale, the official pin was one of the top items to buy. I gotta say that the creativity level of the pins this year really took a nose dive. 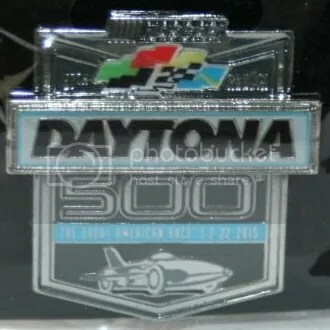 There are at least three different types of 2015 Daytona 500 logo pins that they made. All of them look extremely similar to each other. Take a look. The pin pictured all the way at the top of this post is the official pin. Don’t let the others fool you. 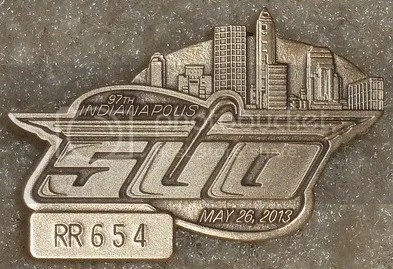 That “57” on the bottom pin doesn’t even look right. The 7 looks like a J. 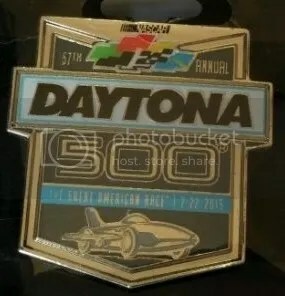 The main difference between them all is that the word “DAYTONA” on the official pin is raised up, and on a level of it’s own. On the others it is flat. Prices aren’t all that high. 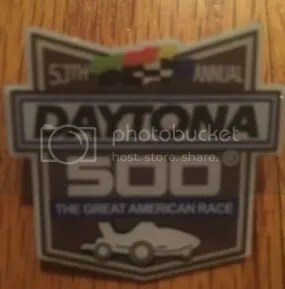 The official pin has been selling for $15.00 – $25.00. 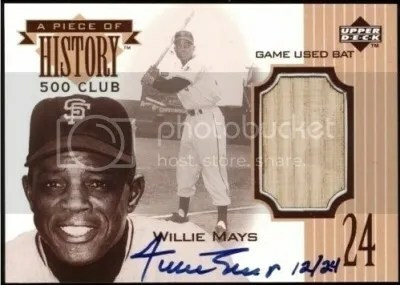 Still no word yet on who will be producing the next generation of NASCAR cards. 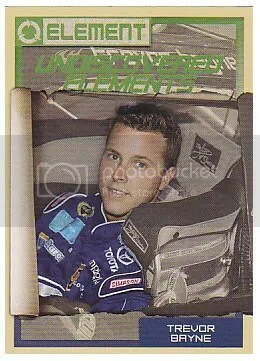 Its only a matter of time until Panini announces a deal with NASCAR though. Panini looks to be the only manufacturer with enough money to take on NASCAR. Plus one of their head guys, D.J. Kazmierczak, use to run Press Pass. I personally would like to see Upper Deck get back into making NASCAR stuff. 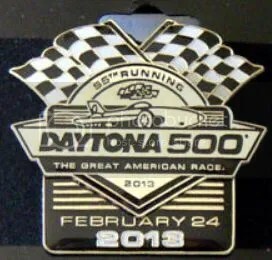 Tomorrow is the 55th running of the Daytona 500. Hopefully they can get the track repaired after that crash which took place there earlier today. 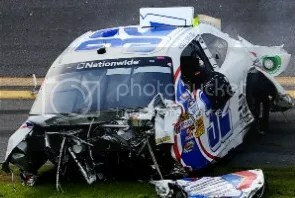 I’m sure by now you’ve heard that Danica Patrick will be starting in the pole position. She is the first woman to do so in a NASCAR Sprint Cup Series race. Her cards have always carried a premium, but prices spiked once she won the pole for Daytona. If she were to win tomorrow, I can’t even imagine what her cards will do. 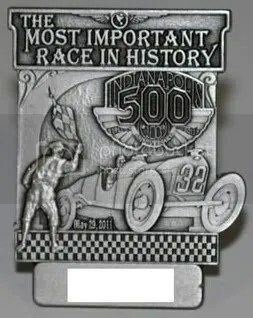 As for this pin, its one of the new ones floating around the track this year. 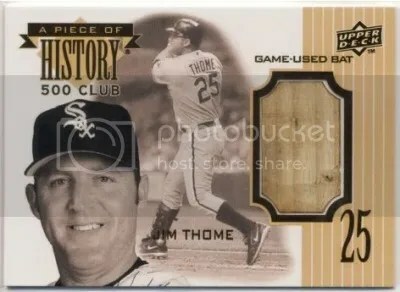 I’ve heard they’ve sold out and can only be found online. That’s probably why they are selling for $25.00 in some cases.